Softly. 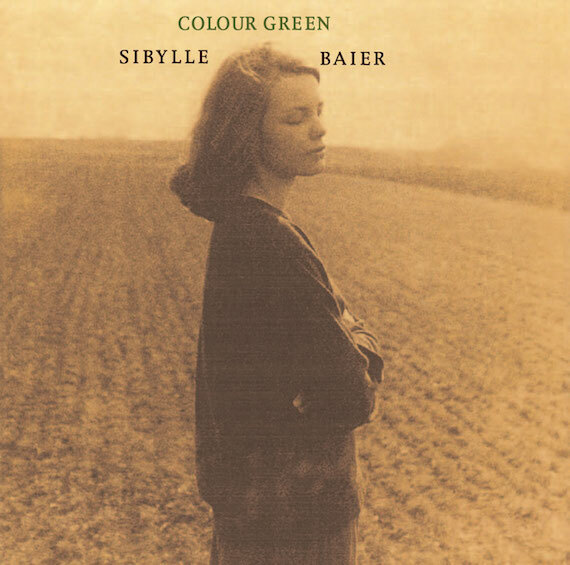 Home recorded via reel-to-reel in Germany between 1970 and 1973, Sibylle Baier’s Colour Green gently aches. Unearthed some 30+ years later by Orange Twin records in 2006, the album’s fourteen tracks hover somewhere between melancholy and hope. Austere and lo-fi, it’s an intimate portrait; one comprised solely of Baier’s vocal paired with classical nylon-string guitar and the room’s ambient atmosphere. Autumn, indeed. thanks for the share. once again you reel in something that gets me hooked. a really fine discovery. Good voice and guitar style; beyond novice… The sound quality (of these two tracks) is quite impressive – I wonder if the other album tracks maintain this level of warm tone ?